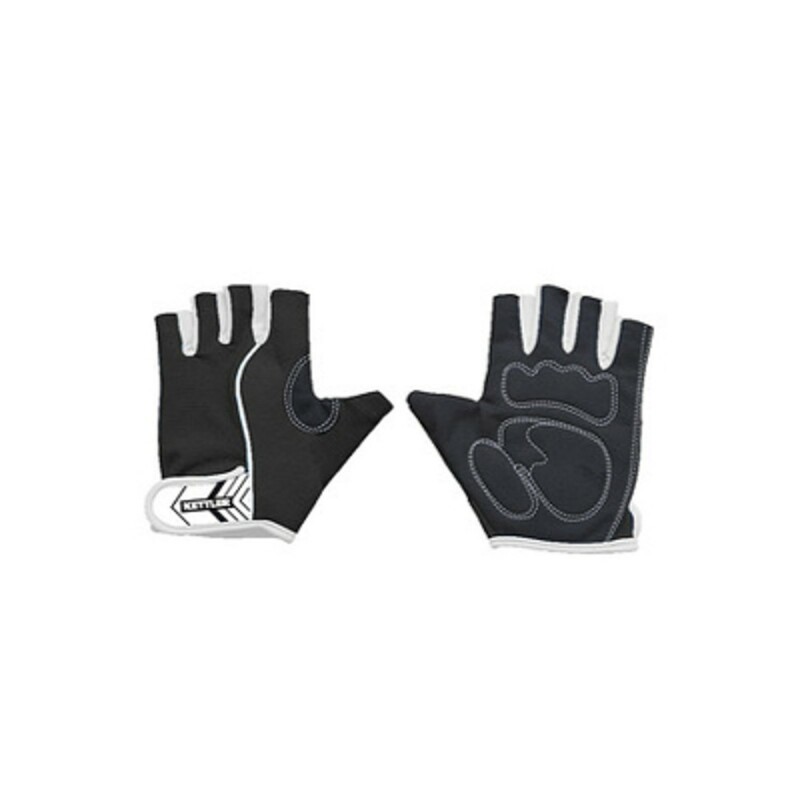 The hard-wearing Kettler training gloves Man Basic are especially developed for men, who are interested in an intensive strength training. 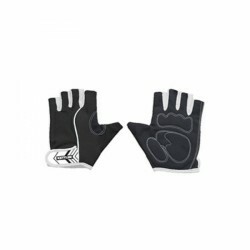 The training gloves are equipped with a stable wrist bandage for best training results. The double seams guarantee a long durability and fun to exercise with the Kettler training gloves.